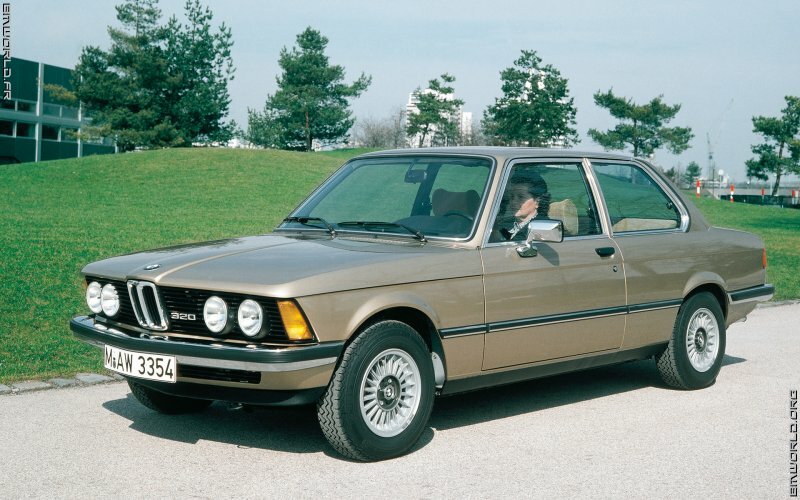 The BMW 3 Series (E21) was manufactured from 1975 to 1983. The Herpa model is probably a 320 or a 323, since the lower models (316, 318) have single optics. Features (1975 model): four-cylinder in-line engine, 1990 cm³, 80 kW (109 hp) DIN. Tyres 165 SR 13. Top speed 164 km/h.